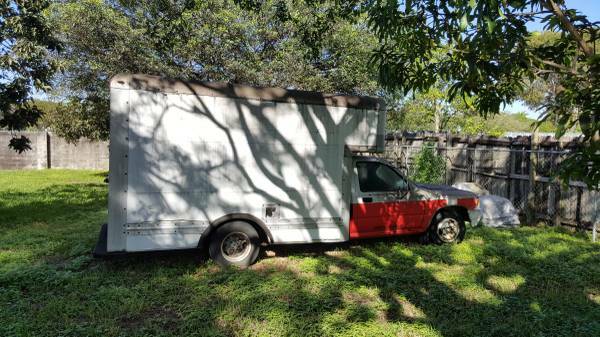 Im selling my 10 ft box truck and inventory from my thrift store that closed last yr. I moved from orlando had it open for 16 yrs.Now in miami and want to retire from it. Selling All for Was 3200.00.Now 2500.00 Stuff from toys,hardware,electronics,small appliances,dvds,jewerly,video tapes,vacuums and more. Not Selling empty truck either!!!!!! Since sitting for awhile the back rear tire needs replaced the sun blew the tire.So will need fixed unless towed away.